In 2021 the Centre of Excellence in Catalysis c*change will host the international SynGas convention in Cape Town, South Africa. 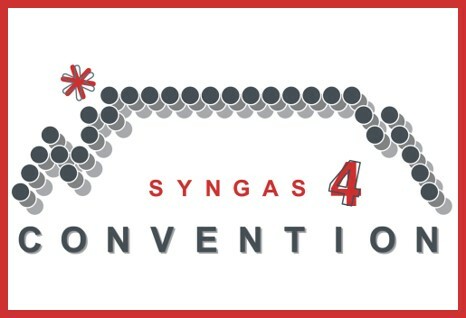 This will be the fourth event of this kind after the inaugural SynGas convention in 2012 and subsequent events in 2015 and 2018. For impressions of these meetings see our gallery. More information will be supplied here.